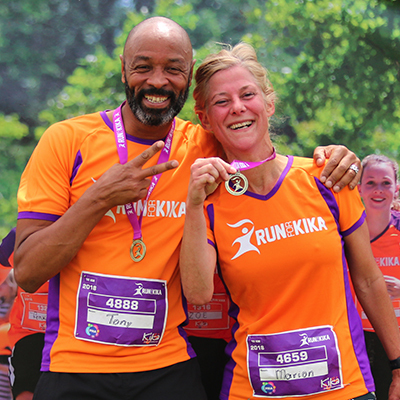 This running event is perfect for everyone! 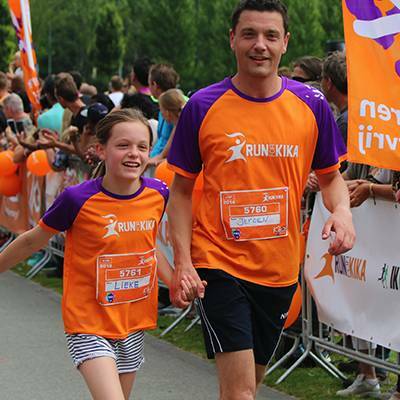 Run 10K, 5K or the KidsRun for the foundation KiKa, the Children Cancer-free Foundation. Join us for a fun and sportive day for charity. In 2019 we have 7 different editions across all of the country! 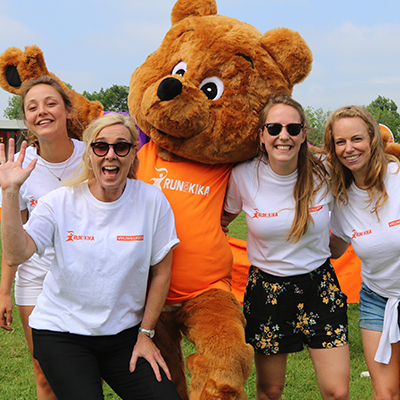 From the KidsRun, to the 10 KM run, alone or in a team: everyone is welcome to join! 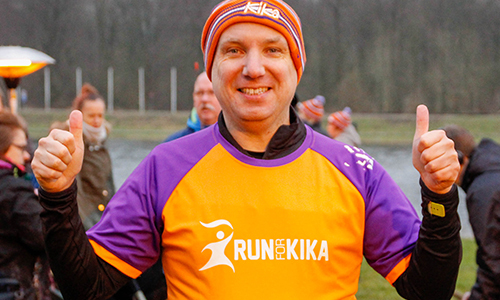 Experience Run for KiKa in a winter wondeland vibe. Choose the running distance to your liking and have a wonderfull day. Together we can make an end to children's cancer! Together we can make an end to children's cancer!